Ultimately, the real solution to this distressing ordeal is to end immigration detention altogether. 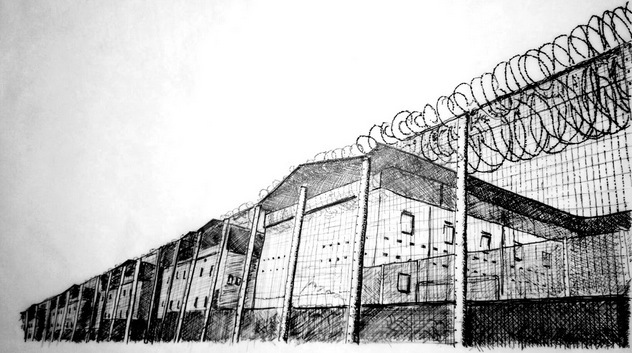 Launched this week, this “zine” is a hand-made guide about preparing in case you are detained. 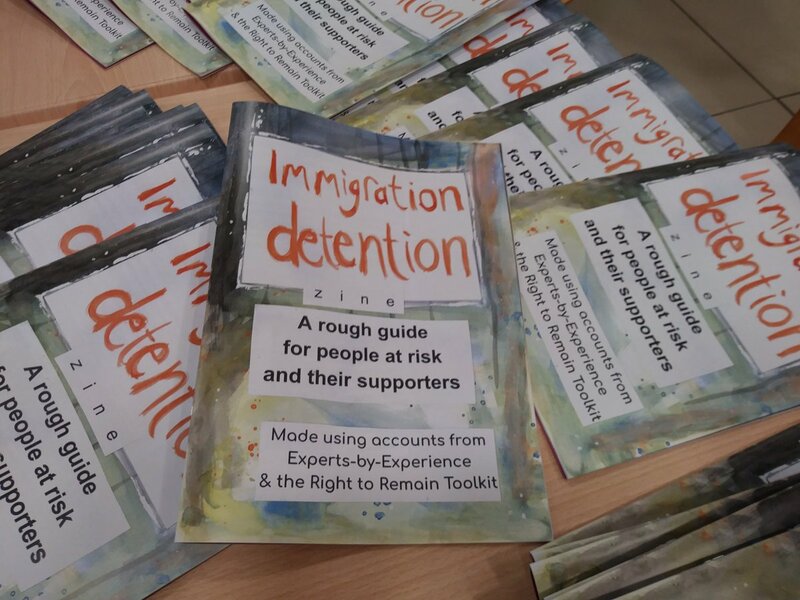 This week in Sheffield, Rosie (activist and zine-maker extraordinaire) launched her brand new zine, a handmade rough guide to immigration detention, for those at risk and their supporters. 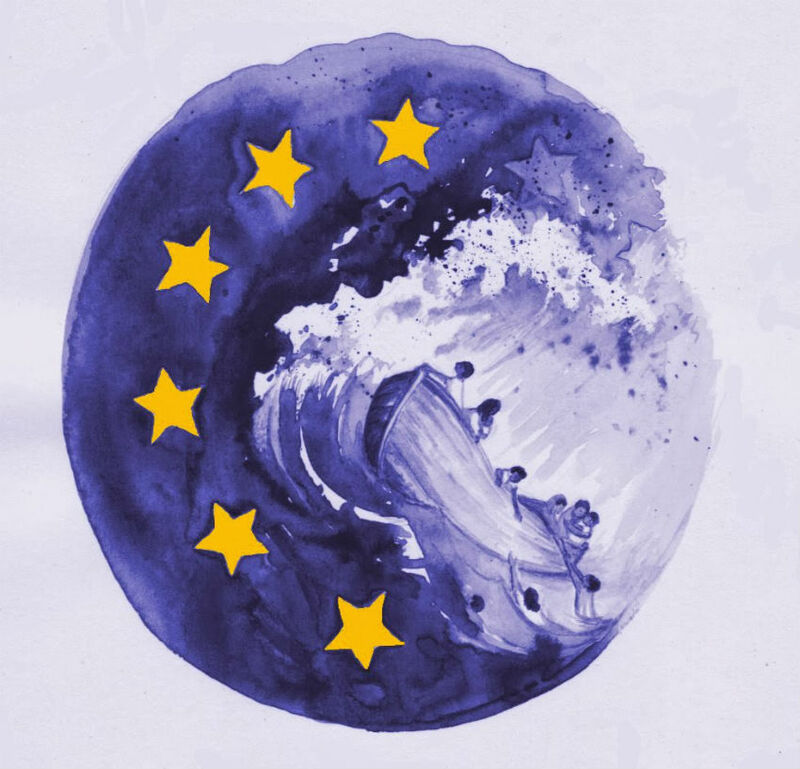 Amidst the turmoil of Brexit negotiations, the uncertain political timetables and seemingly more division than ever in our political world, has come a rare moment of unity. Earlier this week, as the proposed Immigration Bill was debated in the House of Commons, there was cross-party support for (long overdue) detention reform. 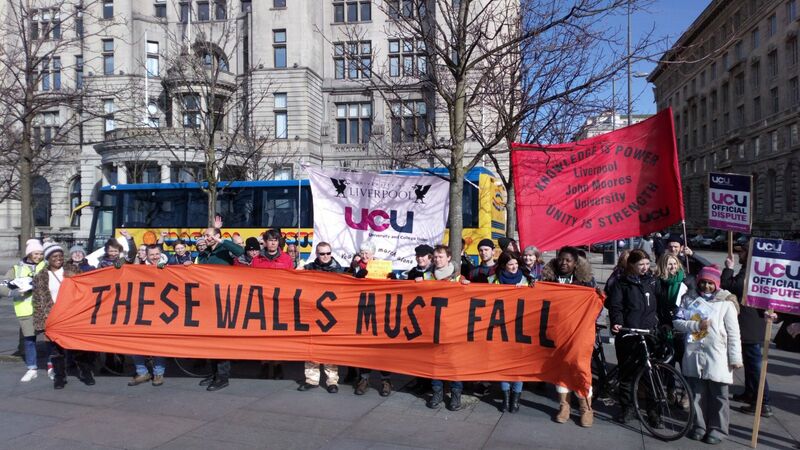 When refugees and other migrants reach UK shores their struggle isn’t over, they encounter a ‘hostile environment’ that seeks to penalise and alienate them. When groups, like the Stansted 15, fight the injustices imposed by the UK Home Office they are prosecuted under terrorism offences. But solidarity can be a powerful tool. Sadly, immigration detention is nothing new. But we can make it a thing of the past. Right to Remain has worked with the Refugee History project to produce a timeline of internment and detention in the UK from 1914 to the present day. 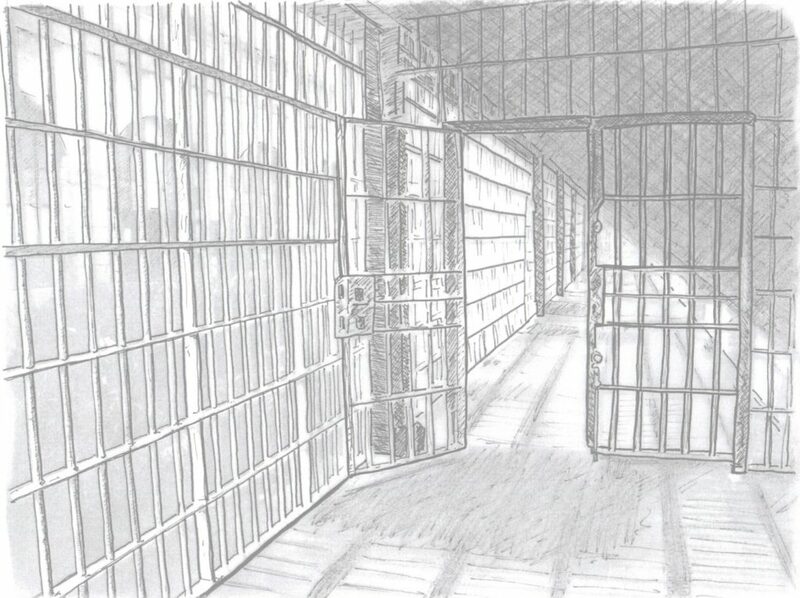 Last month, the organisation Bail for Immigration Detainees (BID) released a briefing on the current situation of post-detention accommodation. 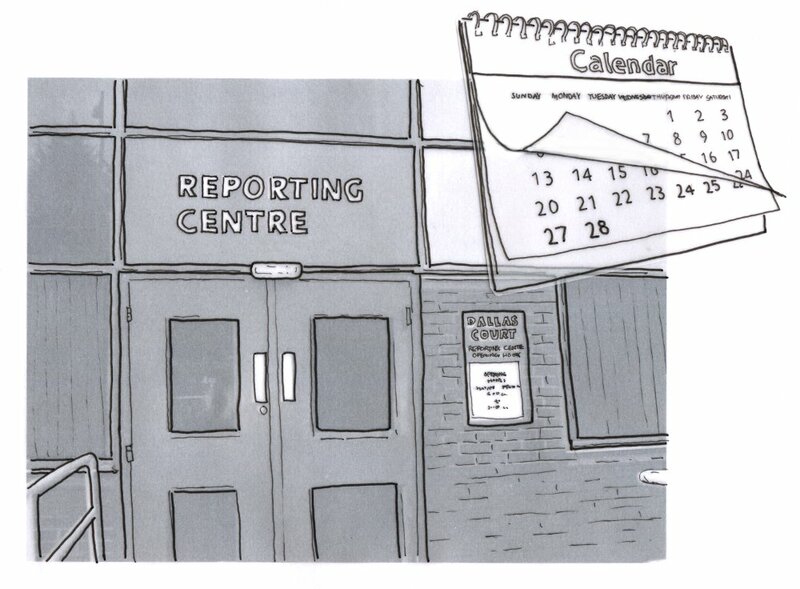 Already a problematic area, post-detention accommodation is now a crisis situation following the changes made in January 2018 (which you can read about on our blog here) which included the abolition of Section 4(1) accommodation. This accommodation was provided by the Home Office to people released from detention with nowhere else to stay, and with no other forms of support available to them.